This issue of Yogashray Sewayatan highlights the treatment of diabetes through naturopathy. Experts share their knowledge and treatment experience. Our patients who healed through our expert guided treatments share their experiences. Helpful tips regarding diet and lifestyle modification for diabetes prevention are also included. Diabetes mellitus is a metabolic disorder of the endocrine system. This dreadful disease is found in all parts of the world and is becoming a serious threat to mankind. Lack of physical work, excess of mental stress is the basic cause of this disease. The negative impact of diabetes is in its serious complications. 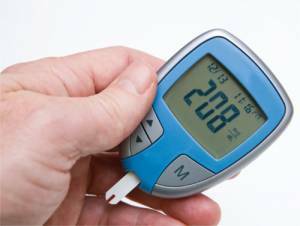 Approximately 20-25% people are affected by diabetes there are three major types of diabetes: type 1 diabetes, type 2 diabetes, and gestational diabetes. Normally, your body breaks down the sugars and carbohydrates you eat into a special sugar called glucose. Glucose fuels the cells in your body. But the cells need insulin, a hormone, in your bloodstream in order to take in the glucose and use it for energy. With diabetes mellitus, either your body doesn’t make enough insulin, it can’t use the insulin it does produce, or a combination of both. Since the cells can’t take in the glucose, it builds up in your blood. High levels of blood glucose can damage the tiny blood vessels in your kidneys, heart, eyes, or nervous system. That’s why diabetes especially if left ntreated can eventually cause heart disease, stroke, kidney disease, blindness, and nerve damage to nerves in the feet. Risk factors for diabetes are obesity, family history of diabetes, inactivity, high blood pressure, abnormal cholesterol, triglycerides, pcod and poor eating habits of fatty & spicy foods The objective of Naturopathic Treatment of diabetes is to reduce high level of glucose in the blood and to bring it under control and ensure the overall wellbeing of the patient in a natural way. And the good news is that it can be easily brought under control by a change in lifestyle and regulated diet. Diabetes can be managed through a combination of Dietary changes, Yoga, Pranayam, LDM Meditation, Naturopathy and Ayurveda Panchkarma under expert guidance. TIPS- Diabetes can be managed by regular yoga practice and naturopathy treatment. 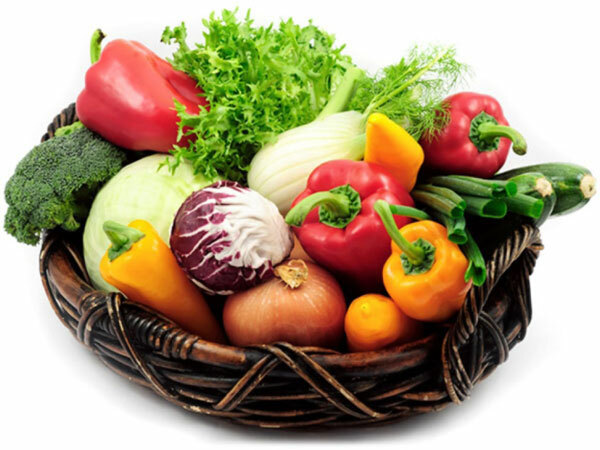 Diet control is necessary for diabetic patients. Before sunrise regular walk is a must. Yoga asanas improve functions of the liver, pancreas and digestive system that are beneficial in treating diabetes. some asanas that are prescribed as under – Ardhamatsyendrasana Katichakrasana Bhujangasana Chakrasana Padahastasana Konasana Pavan muktasana Vajraasana Mayurasana Suryanamaskar Tadasana, Pashcimottanasana, Sarvangasana, Matsyasana, Dhanurasana, Mandukasana, JanuSirsasana, Shithikaran regular practice of these asana under guidance of yoga teacher. Bhastrika and Suryabhedi Pranayam & Agnisara done regularly gives benefit. In addition to these asana, LDM meditation provides additional benefit. Diet therapy is not only given to regulate blood sugar levels but a patient is also prescribed certain juices to manage the disorder. Diabetic patient’s diet should include Green Vegetable, Black gram Tomatoes, Carrots, Garlic, Indian gooseberry (Amla), Taking raw sliced tomatoes with salt and pepper sprinkled on it reduces the sugar in the blood. Bottle gourd, Bitter gourd, Cucumber and weet ime juice should be taken by diabetic patient. Bitter gourd juice 5-10gms with or without water should be taken 3 times a day for 2-3 months to control sugar. Fenugreek seeds and Java plum (jamun) have been found highly effective in treatment of diabetes. According to ICMR reports fenugreek seeds given in varying doses of 25gms -100gms daily diminish reactive hyperglycaemia in diabetic patients. Levels of glucose, serum cholesterol & triglycerides were also significantly reduced in diabetes patients when seeds were consumed. Steam bath along with Mud therapy helps in eliminating toxins and corrects imbalances in the digestive and endocrinal systems (which are normally under-active in diabetics). Lemon water Enema once in a week Cold hip bath, Hot/Cold hip bath, Hot foot bath Abdomen pack Kunjal Kriya fornightly ShankhaPrakshalana twice in a month Abhyanga twice in week Above therapies helps in improving metabolism and controlling blood sugar levels, enhancing the body’s capability to use glucose and the enema helps cleanse toxins from the colon & detoxify the system. 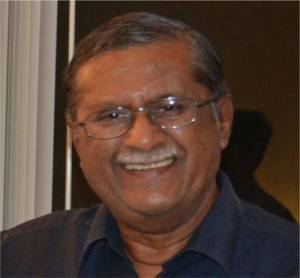 He presented to us with uncontrolled Diabetes and Hypertension since 2005, was on medicines, then gained knowledge about Yogashray Sewayatan naturopathy center through facebook ads, contacted and took treatment as an indoor patient. He took Naturopathy & Ayurveda Panchkarma, Yoga, Meditation & Homa-therapy along with natural diet. After few days he was amazed to see great difference in his blood glucose levels. His diabetes and blood pressure were controlled without taking medicines and he was feeling relaxed and calm. A study showed that people who eat a diet rich in flavonoids have a lower incidence of heart disease. 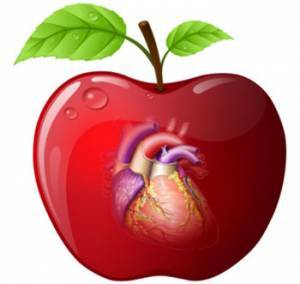 Flavanoids rich apples were founded to be the best food that decreases the risk of mortality for both Cardiovascular diseases and postmenopausal women. Flavanoids may help in preventing strokes. 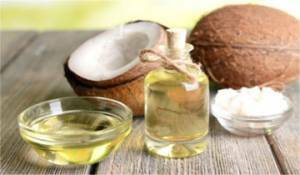 Coconut oil helps to regulate blood sugar. Having low glycaemic index helps in absorbing carbohydrates very slowly thus regulating blood sugar levels. Coconut also helps in relieving stress on the pancreas & enzymes systems of the body thereby reducing the risk associated with diabetes. It is high in dietary fibre. It is anti-cancerous & anti-oxidant. Helps to aid & support overall immune system. Physical and Mental Health Celebration through Yoga, Mudrapranayam & LDM Meditation was held on 21st June 2017 on the International Yoga Day. A Free camp was organised at Yogashray Sewayatan. 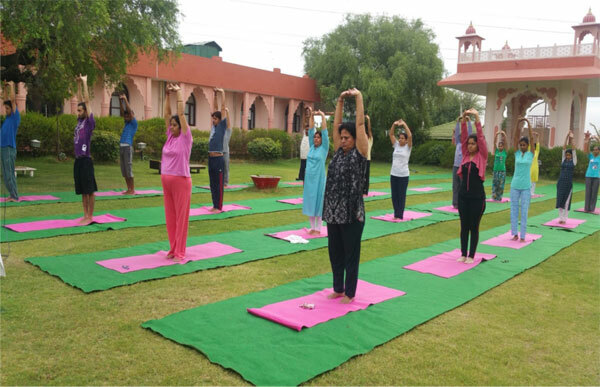 Inspirational Yogaasans were taught by Naturocure physician Dr. Trilok Sharma. Activating vital force breathing technique was taught by Yogacharya Smt. Sunita Sharma and LDM Meditation was taken by Healer Gurudev Shri Y.K.Sharma. A powerful time tested yogic practice which leads you to ultimate and infinite experiences under YATIYOG program for 15 days ,1month and 3months. For registration contact us. Next month issue on obesity. SOUND THERAPY- Yogashray Sewayatan has introduced sound therapy under the guidance of sound therapy experts. Sound has a powerful effect on our emotions. Health disturbances can be managed by using sound energy to balance human body energy.